Setting new quality standards in the world of digital dentistry. High-Quality Products and Unequaled Support. Our solutions provide an efficient, streamlined work-flow for both novice and experienced users. Speed and accuracy is maintained with simple and fast handling assuring the reliability of the system; even in cases with very complex structures. Axsys provides Dental Solutions from leading CAD/CAM software publishers. 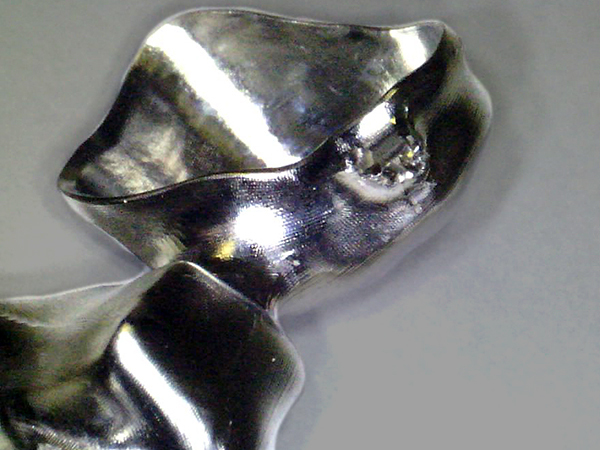 We have leveraged our nearly 40 years of CAD/CAM/CNC experience to produce robust machining templates that are both efficient and easy for dental professionals to learn and to use. Axsys provide Dental Solutions from leading CAD/CAM software publishers. 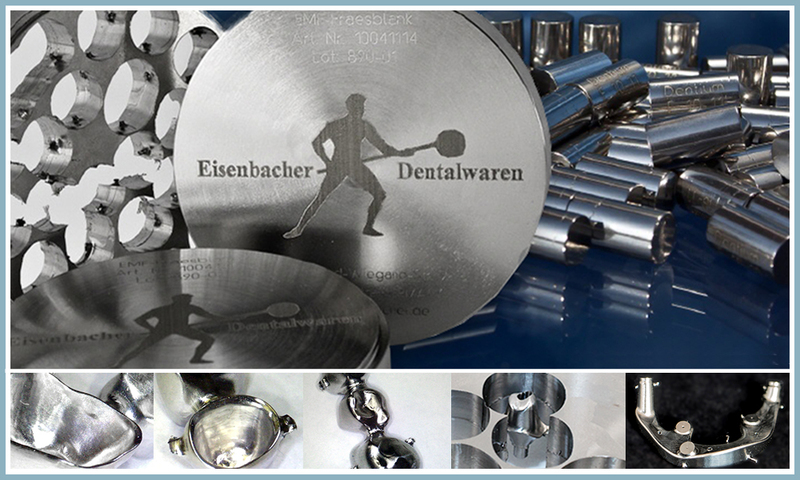 We have leveraged our nearly 40 years of CAD/CAM/CNC experience to produce robust machining templates that are both efficient and easy for dental professionals to learn and to use. Axsys is proud to offer the powerful and full-featured Versamill milling machines from Doowonid. 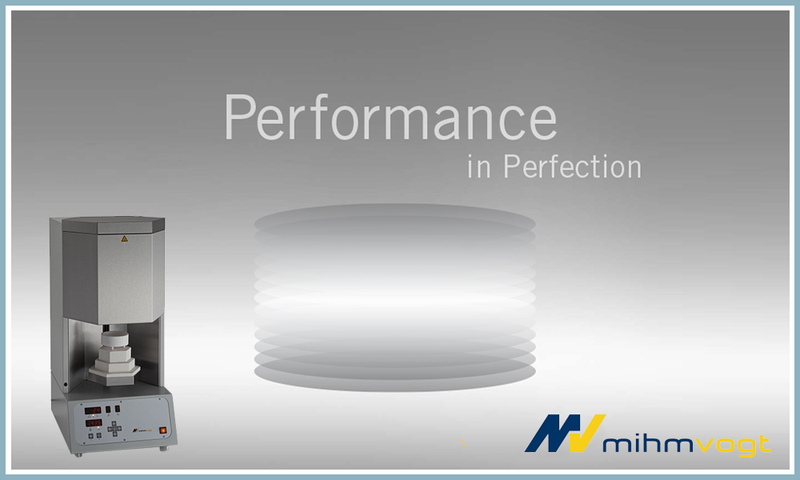 Available in either 4-axis or 5-axis configurations these purpose-built production dental mill’s feature high reliability, superior accuracy and high throughput . 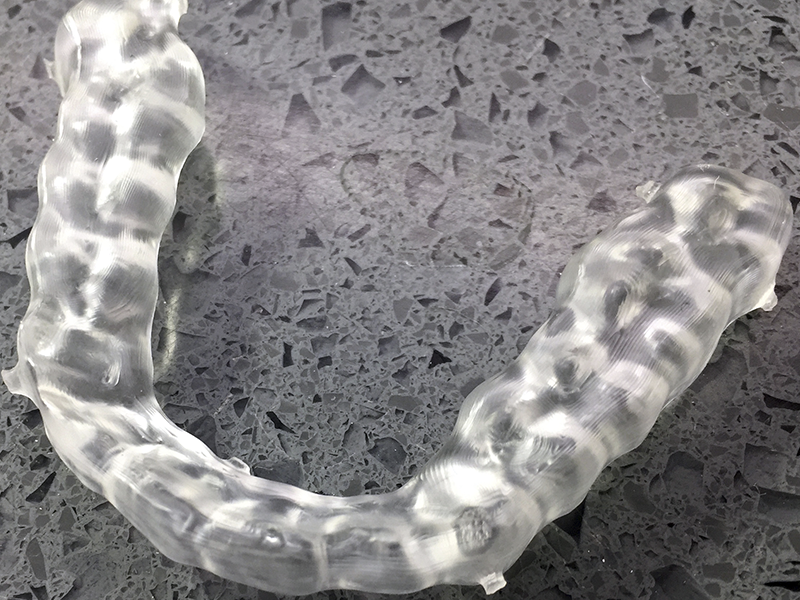 3D Dental Printers are being integrated into the digital workflow throughout the global dental industry as CAD/CAM and 3D printing are changing the dental industry at a very fast rate. 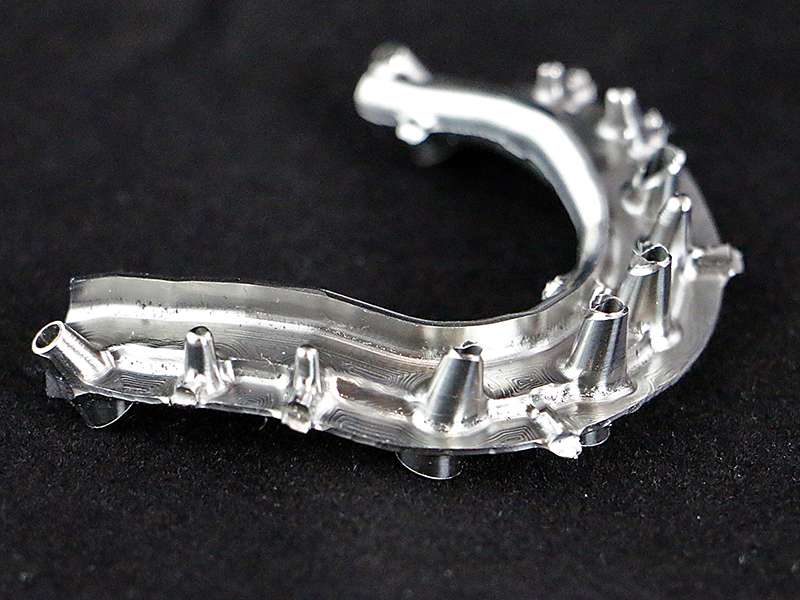 Whether you wish to 3D print bridges, crowns, models, surgical drill guides, night guards or more, The printers within our product portfolio combine high-quality 3D printing technology with an industry-leading library of dental materials. We also represent a high quality line of precision sintering furnaces for Y-Zirconium and Dental Ceramics. These high performance furnaces feature innovative technology and a unique control system that provides high throughput and are available in (2) sizes. Axsys offers an assortment of dental materials in a range of sizes and configurations for manufacturing of dental restorations. 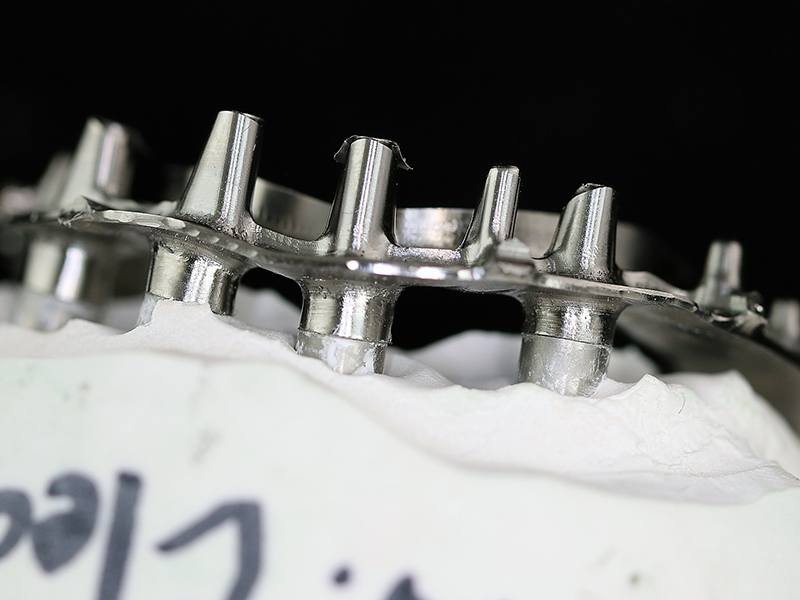 Whether it be milling burs, implant components, custom abutment pre-mill blanks, PMMA, zirconia, stainless steel or titanium, we can provide high-quality, blank CAD/CAM discs in a size and configuration to meet the needs of dental labs and milling centers; regardless of their CAD/CAM software system or CNC Machine Tool manufacturer. 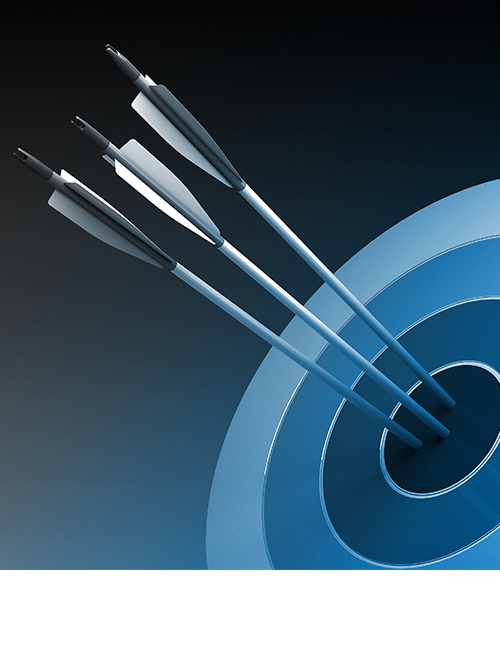 Meet Your Needs and Assure Your Success. Axsys Dental Solutions is an independent professional services company focused on providing the best possible hardware and software technology along with industry-leading training and support services for the design and manufacture of dental prostheses. Axsys is unique in the business as we are one of the few, if not the only distributor of digital dental technology whose business is solely focused in this area. We have no other manufacturing, laboratory or milling center business. 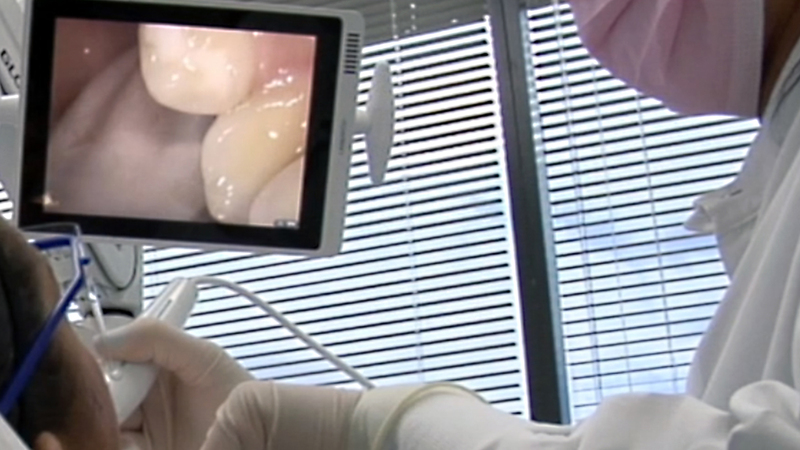 Our focus is providing the right technology, training and support to our clients in the dental industry. We focus on providing open, digital dental solutions to dental professionals throughout North and South America. 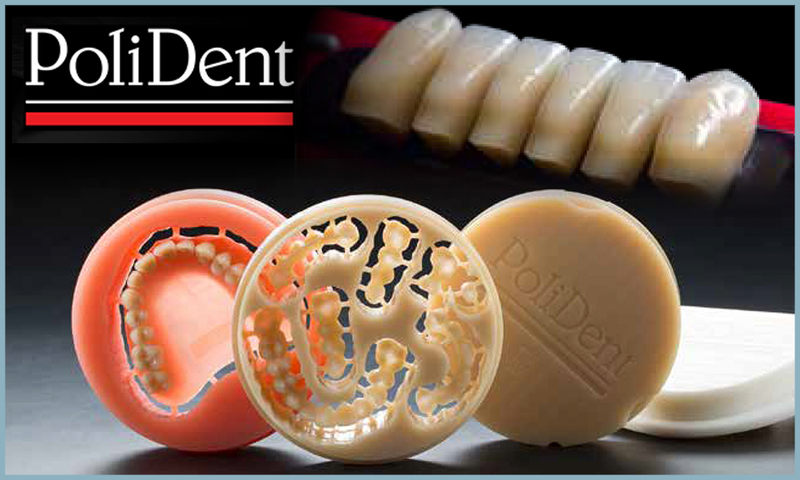 Our products include a full-line of CAD/CAM/Scanning software, 3D Scanners, Milling Machines, 3D Printers, Tooling, Furnaces, Hard & Soft Materials and FDA-cleared Implant Components. Our services combine a proven, focused approach with real-world expertise to deliver total solutions that enable our customers to realize their business and profitability objectives. We provide exclusive machine and software enhancements over and above that which is provided by base products to increase reliability and optimize productivity. Since the days of Numerical Control (NC) in the mid-1970's, long before anyone heard of CAD/CAM, we have been involved in virtually all aspects of computer aided manufacturing (CAM). We have extensive experience with virtually every type of CNC machine tool from a wide range of machine tool builders and distribution partners. 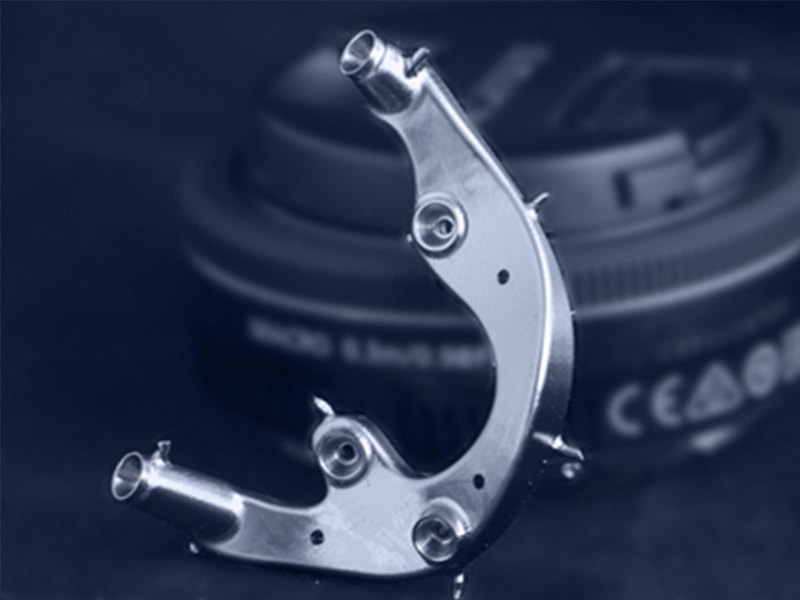 We have been serving a multitude of industries designing, programming and machining products, large and small including: molds, dies, patterns, fixtures, production parts and castings made from an endless list of hard, soft and exotic materials. Since the beginning, year after year we have earned premier reseller status with many of our software and hardware partners. This status means that our organization's ability to sell and service the products we represent is among the best in the world and that many organizations have placed their trust and livelihoods in Axsys to enable them to efficiently and profitably utilize high quality products and to meet their personal and business objectives. In the year 2015 Axsys Dental Solution's Versamill 5X200 5 axis dental mill earned recognition as the top technology product by AEGIS publication Inside Dental Technology. 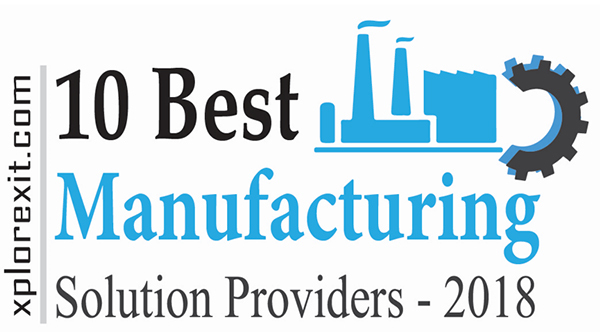 In the year 2018, Axsys is selected by Xplorex IT Magazine as one of The 10 Best Manufacturing Solution Providers 2018. We've been involved in digital manufacturing since 1978, long before anyone ever heard of CAD/CAM. It's in or blood- a large part of our DNA. Imagine having a supplier that could actually service the machines they provided. 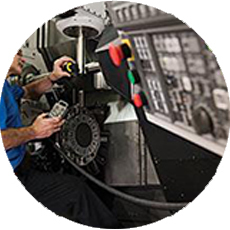 Imagine having a supplier that has over 40 years of extensive machining and manufacturing experience across many industries. Imagine if your support partner actually had over 30 years of extensive experience developing, supporting and training CAD/CAM software and using it in production. 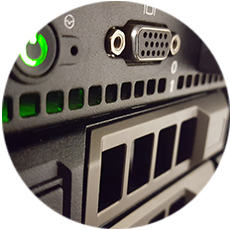 What if your solution partner was versed in all layers of all systems within an organization - from the physical hardware to the operating systems, applications, databases, storage, servers and more. Only Axsys Dental Solutions has all the DNA elements required to assure your success. We are your trusted advisors, just as we are to literally thousands of others, providing complete solutions, building relationships, accelerating your business development and your path to productivity. 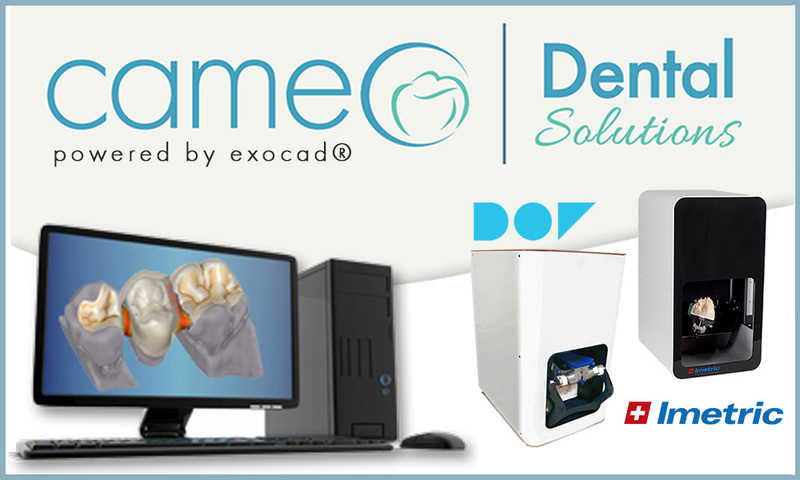 Whether you are looking for individual point solutions or a complete digital dental manufacturing system, you can be assured, our portfolio of class-leading, Open-solution products offer the functionality required to meet even the most demanding of operational, interoperability and investment requirements. 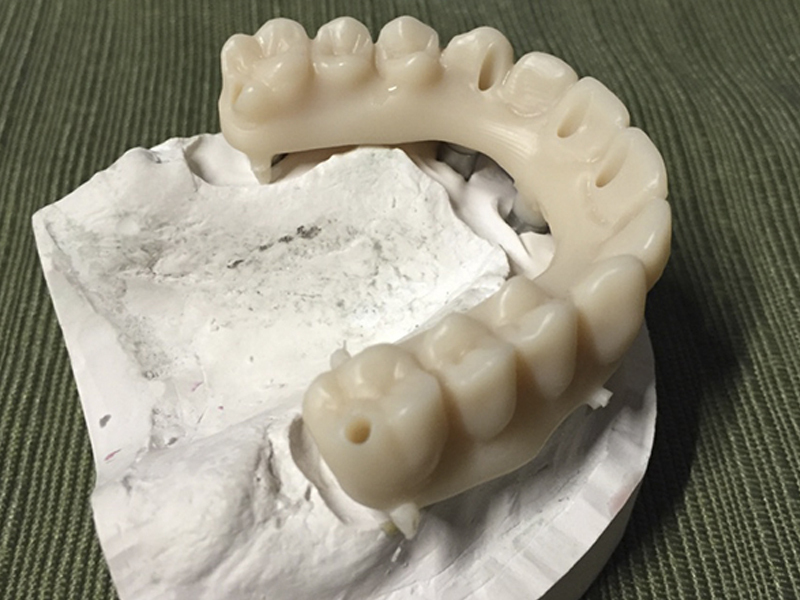 Digital models are required as the first step in fabricating restorations utilizing the digital workflow. The initial data can be captured digitally via an interoral scanner or via a scan of a impression or model utilizing a 3D dental scanner. We offer a choice of high-resolution scanning products utilizing the latest technology to quickly, easily and accurately capture patient anatomy to facilitate the restoration design process. 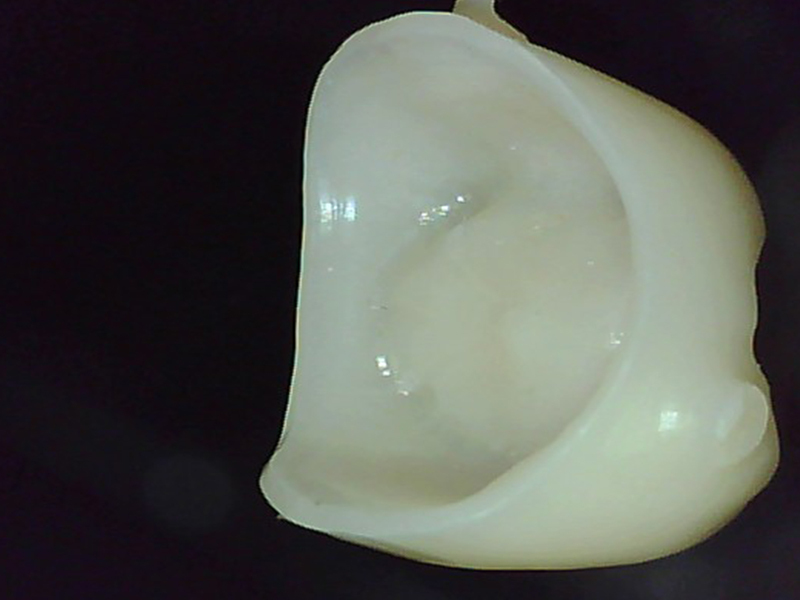 Computer Aided Design (CAD) software is used to utilize the data captured from the scanning process allowing for the step-by-step design of the appropriate dental prosthesis. 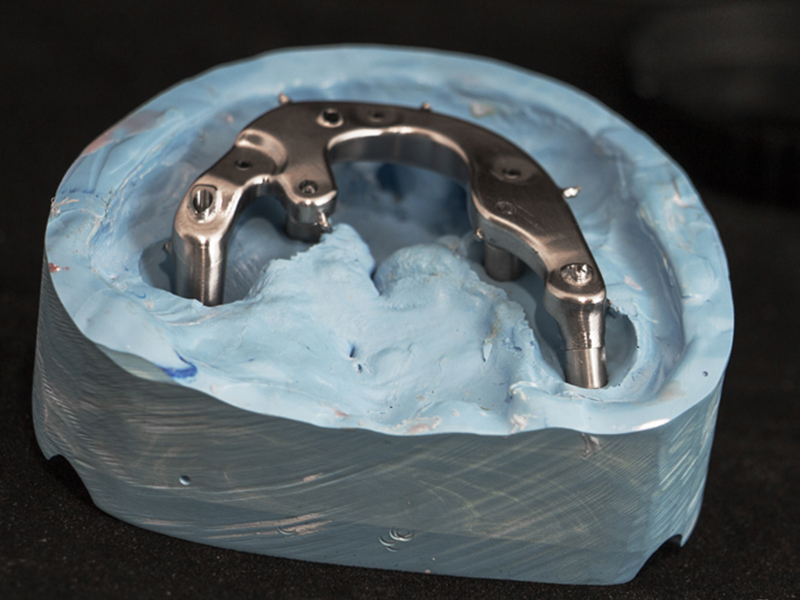 Software is typically purchased as a base crown & bridge application with optional modules for abutments, models, provisionals, etc. Cameo, our exocad-based CAD software is known for its speedy operation and ease of use, helping you minimize training costs and maximize productivity. Computer Aided Manufacturing (CAM) software is used to process the restoration design from the CAD software. This includes selection of restoration type, nesting into material disc, cutting bur selection, machine spindle speed and cutting feeds, simulation and verification of the machining process and post processing (conversion of graphic motion to machine language – G-code. 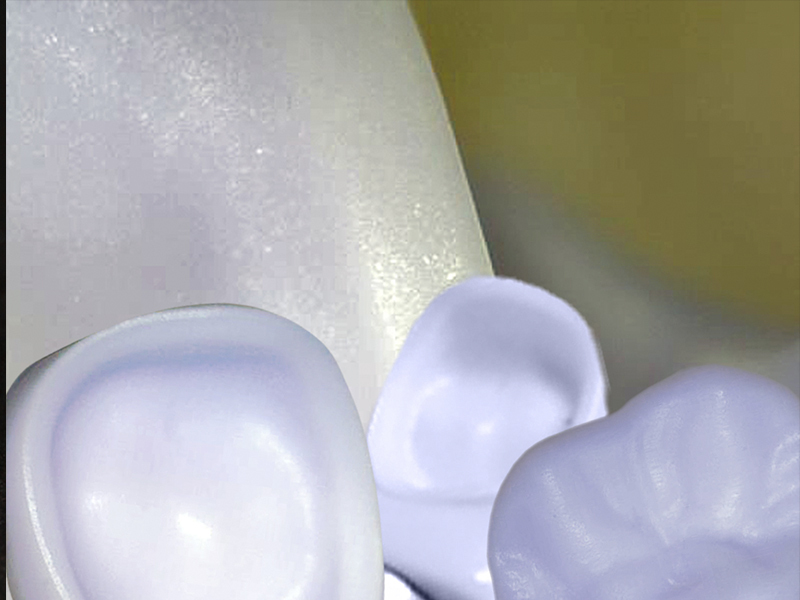 Axsys provide Dental CAM Software Solutions from a variety of industry leading software publishers whose solutions enable medical professionals to design and manufacture dental products. 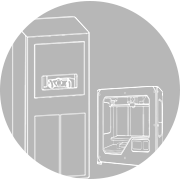 Because Axsys Dental Solutions believes the future of dentistry is digital, we represent the EnvisionTEC Dental 3D printers. 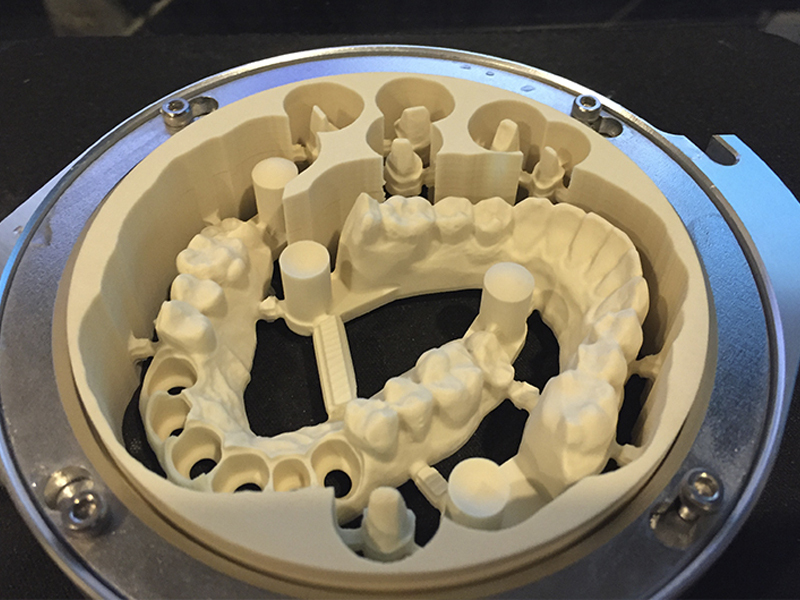 3D Printers are being integrated into the digital workflow throughout the global dental industry as CAD/CAM and 3D printing are changing the dental industry at a very fast rate. 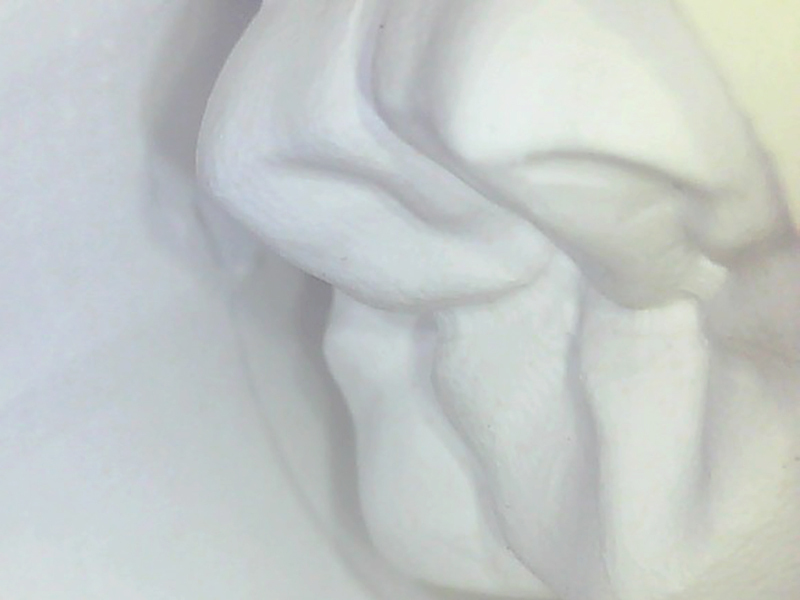 EnvisionTEC 3D printers deliver labor and material cost reduction as well as higher clinical quality and consistency throughout the manufacturing process. Machine language code (G-code) generated by the CAM system is transferred by network to a Computer Numerical Controlled (CNC) milling machine where the restoration is machined from raw stock. Machines are available in 3, 4 and 5 axis control for wet (utilizing coolant) or dry (requiring filtration and vacuum systems. Constructed utilizing the technology found in “full-frame” CNC industrial machines, our Versamill precision dental machining centers are designed to perform reliably with high precision for the long term. 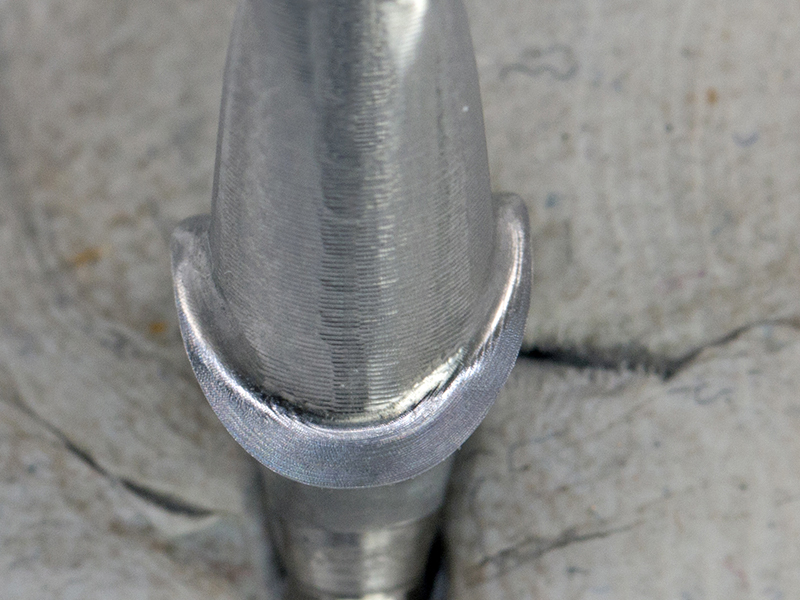 In addition to staining, post-machining hand-work is necessary to assure the quality of the finished restoration, the amount of which is largely determined by the quality of the design, the effectiveness of the “tool-path” generated in the CAM process & the quality of the machine tool and cutting burs. Below are a few examples of our clients' work - more can be found by visiting our Portfolio Page. Overview of the Versamill 5X200 precision dental machining center as implemented by Friedman Dentistry of Encino, CA - including the value to practicing Restorative Dentists & Prosthodontic Specialists. 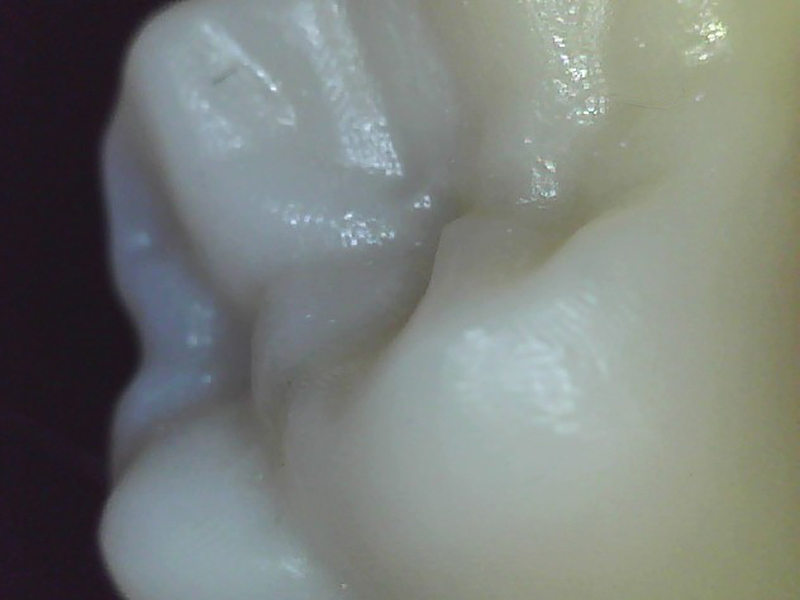 In the ever-changing world of digital dentistry, dental laboratories and milling centers must be able to quickly process increasingly more complex cases containing a wide variety of dental indications and material options and must also be equipped to deal with even more out-of-the-box CAD/CAM supported cases in the future. 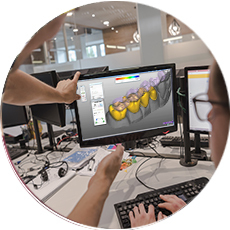 Our expert support together with our robust and flexible combination of software and hardware components, provides our clients the ability to meet these requirements and fabricate virtually any patient-specific dental prosthesis. These capabilities coupled with our wide range of right-priced materials and consumables enable our clients to effectively and profitably compete in a highly demanding and volatile business environment. Old paradigms are changing. Traditional impressions are being replaced by scanning and more laboratory procedures are performed in the dental office. Technology makes it very practical and very cost effective. 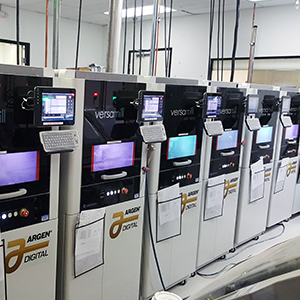 Our InPractice® Digital Dental Suite featuring our Versamill Precision Dental Machining Center is a practical and cost-effective Open-source solution whose versatility, power, speed and precision set it apart from the rest. Implementing InPractice® means you can provide your patients with the full spectrum of dental restorations, from the thinnest ceramic veneers to a complete oral rehabilitation. 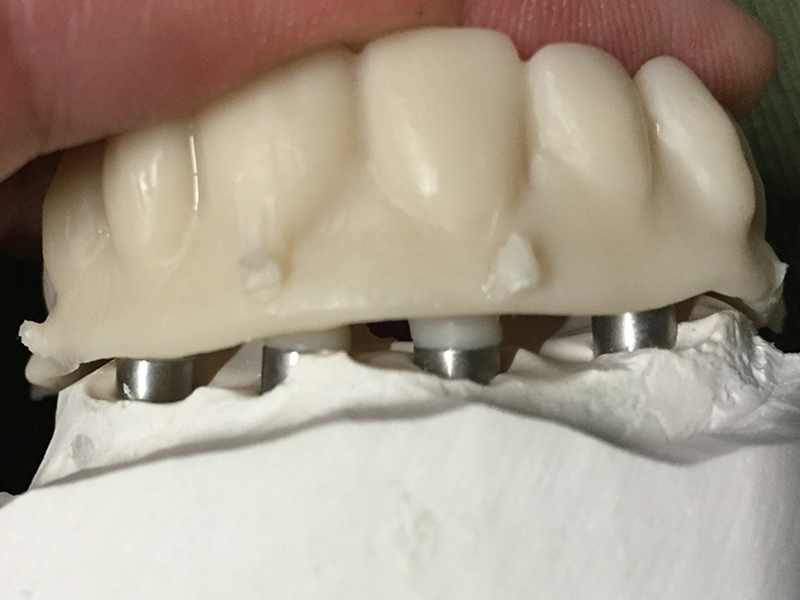 From diagnostic wax-up prototypes and acrylic occlusal splints to custom titanium abutments and full-arch bars. One of the key components in a successful implementation of digital dental technology is the partner you choose to supply you with the technology and just as importantly, implement and support you in the ongoing use of the technology in your organization. 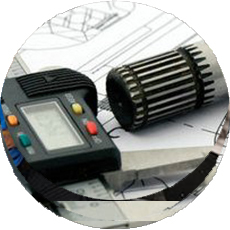 Our extensive in-house technical resources have hundreds of man years of experience putting CAD, CAM and CNC solutions to work for literally thousands of customers. This allows us to draw on a wide range of industry and systems experience while supporting you in the use of our products. 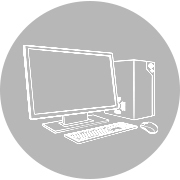 Onsite, help desk and web-based support. 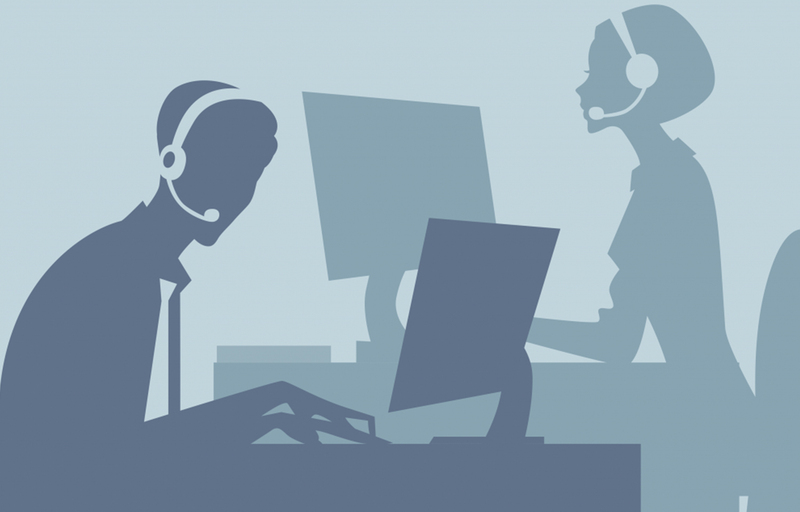 Specialized Fast-start customer service support programs. to updates, software modules and additional website features. and debugging of machining templates for "outside the box"
Remote and on-site machine troubleshooting and repair. 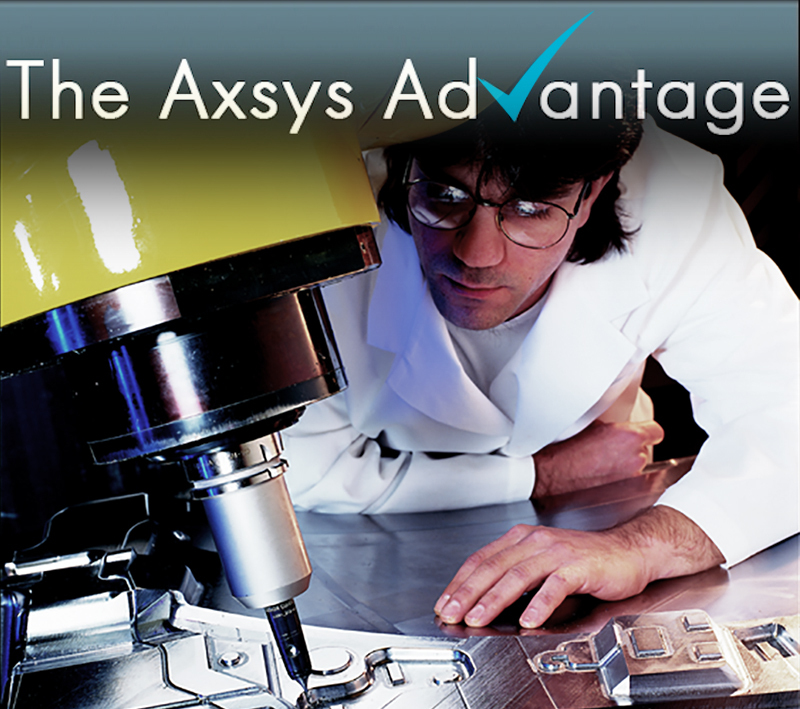 Through any combination of Axsys services and products, we will help you optimize your product, tooling and restoration creation process. We will help you to speed your time-to-market, increase your efficiency and achieve high, predictable profits. Each Partner in our portfolio is carefully selected to assure we represent market leaders with products of the highest quality. We select products whose applications provide the best value for our customers across all market segments. Our Open-solutions coupled with our extensive knowledge and industry-leading support guarantee your investment will continue to pay dividends even as new materials become available and your business expands into new markets. of the latest CAD/CAM technology. Quite simply, because as Dr. Khaldoun Attar, DDS of Sun Dental & Dentures says: "No one else can do what they do. 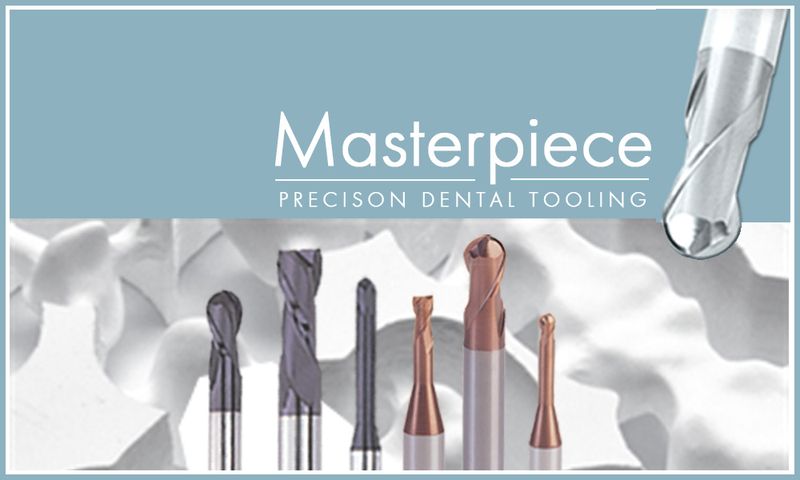 No other supplier of digital dental technology has the CAD, CAM, CNC or manufacturing experience. 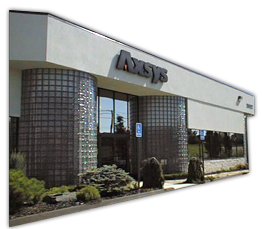 No other supplier has the depth of knowledge in machining, machine repair, or software development as Axsys Dental Solutions." We have a proven track record of helping literally thousands of clients big and small, from virtually every industry successfully implement high-technology products into their organization. Our products and systems as well as our training and support programs are carefully crafted from over 40 years of experience. Our product portfolio contains machine, cutting tool, software, scanning and material products that are economical, robust, reliable, easy to use and will produce the highest quality restorations in the shortest amount of time while meeting our clients short, mid and long term objectives. 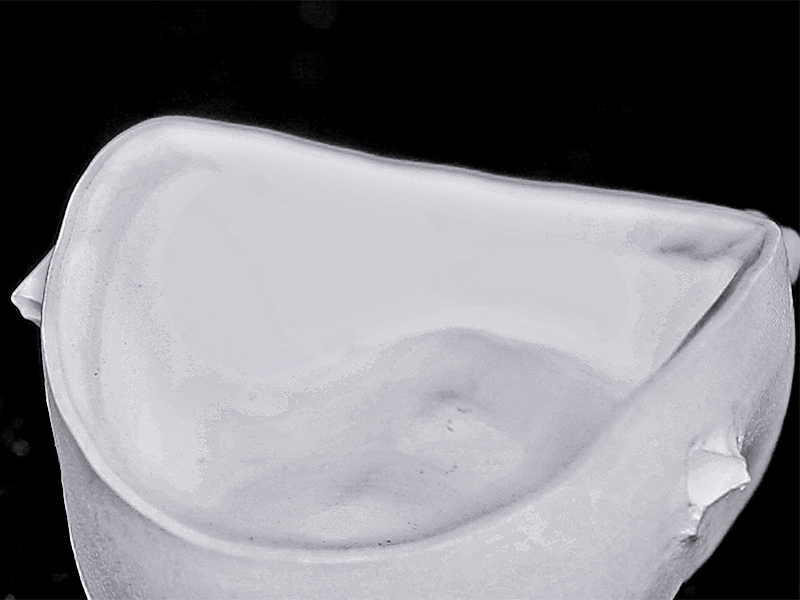 Our carefully selected product portfolio, knowledge of machining, and software development experience enables us to provide dental professionals a solution that produces dental prostheses with perfect fits, extreme detail and the best possible restorative margins - the first time and without excessive post-machining handwork. The predictable results obtained from the capabilities of our Flagship, Versamill Precision Dental Machining Center along with our unique product and support capabilities enables our clients to not only grow or expand their business or practice but to also reduce operating expenses at the same time. Increased revenue with lower operating expenses yields high, predictable profits. See it put to work! 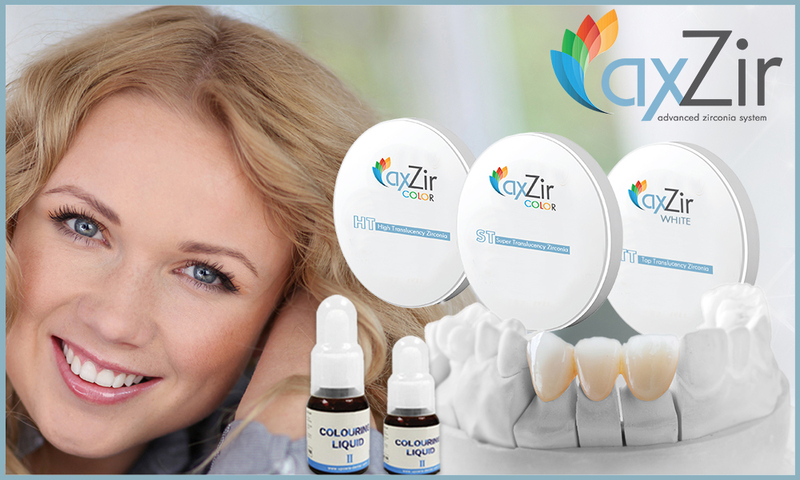 Premium solid, 16 Vita A1-D4 pre-shaded and multilayer high-strength, ultra-translucent zirconia CAD/CAM discs. 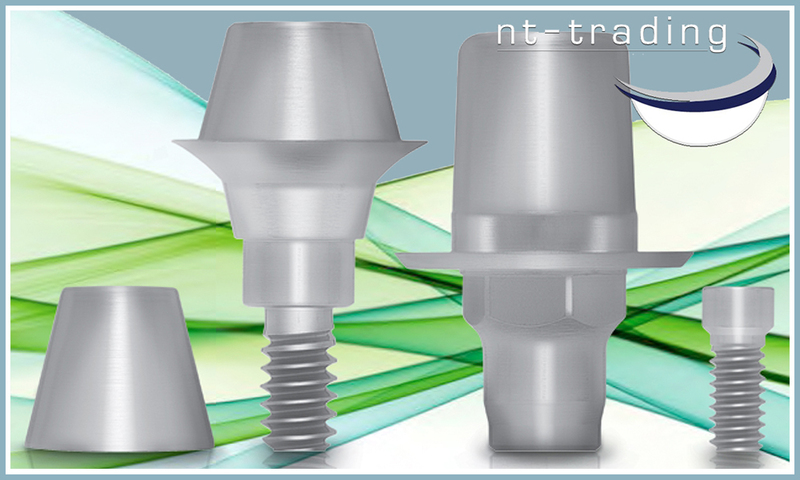 High-quality implant components and pre-milled blanks for standard and custom abutments from NT-Trading. Choose high-strength, high or low translucency glass-ceramic CAD blocks or ingots in the VA-VD 16-color system. 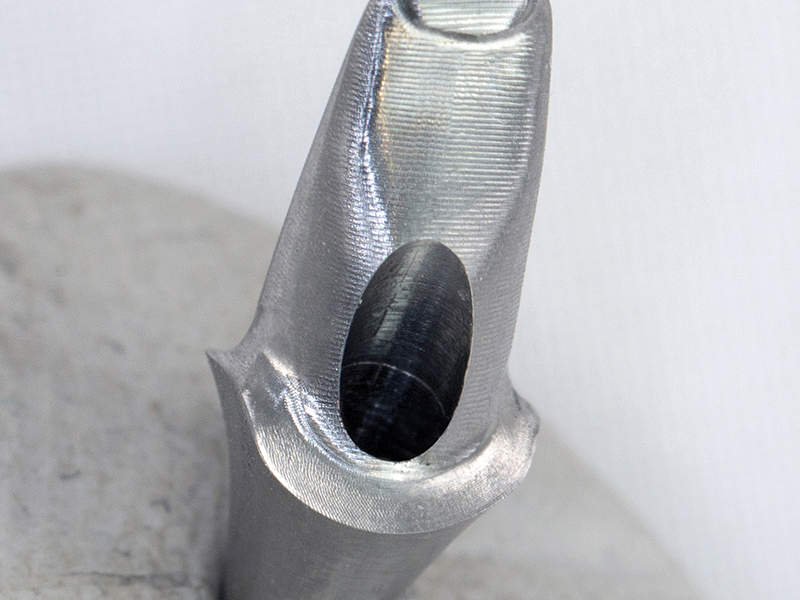 Grade 5 Titanium- implant applications, crowns, bridges & frameworks. Type 4 CoCr- an alternative to precious metal. Right-priced, high-quality and long lasting Versamill OEM & direct replacement CNC milling burs for select open CNC mills. 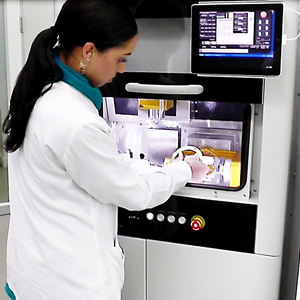 Simple programming combined with high quality components for precise and consistent sintering results. 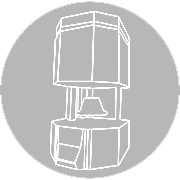 Pre-qualified CAD/SCAN solution packages which can include any combination of CAD software, 3D scanner and workstation. "The restorations are so accurate they reduce the delivery time by almost 50% which has a huge impact on us financially as well, because now the restorations don't need as many adjustments or refinements in order to complete the appointment." 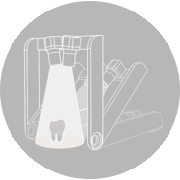 "Milling technologies are new in dentistry, applications are still being invented and the team helps create one-of-a-kind solutions for individual problems. I have called the Axsys team with problems, questions, and ideas almost weekly for the last year. They have yet to let me down with design issues, implementation, or any other issue. The substantial nature of this machine and the Axsys team is well worth the time and financial investment." "You guys know your product inside and out, one of the main reasons I decided to work with Axsys. Any company can sell equipment and software but very few can truly support it. " "It’s a pleasure working with such an organized, knowledgeable, and action oriented team like Axsys Dental Solutions. I wish all my projects and suppliers were like Axsys Dental. We look forward to continuing our relationship for years to come".